First and foremost bring your adventurous spirit! 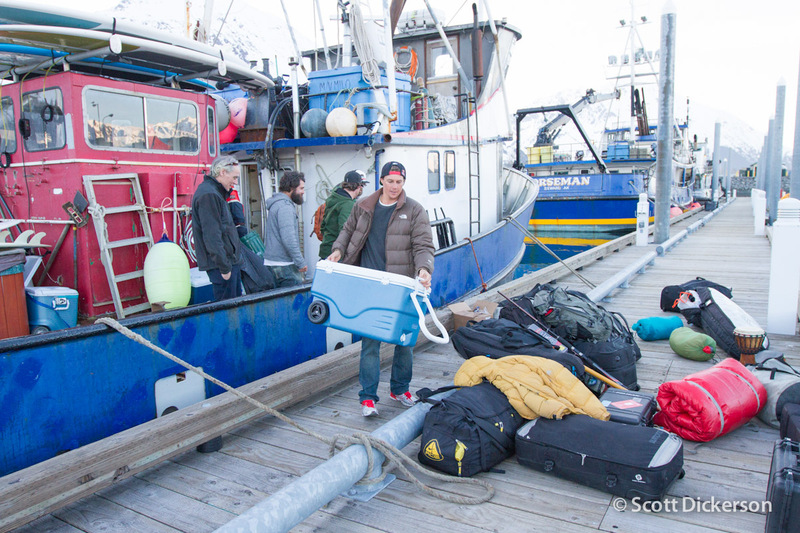 We’ll put a trip together with our best ideas but things in Alaska are subject to change, and we think that’s great. We’ve found that is what allows us to pack in more fun and adventure. • ginger candies & saltines! 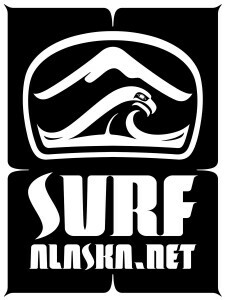 Want more info on what it takes to surf and adventure in Alaska? 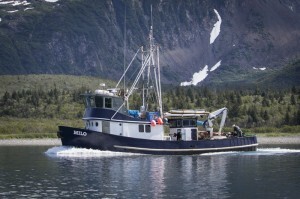 First, check out our Frequently Asked Questions page and the Surf Alaska E-Book. Then drop us a line if you still have questions.